Home | Lewis & Ellis Inc. Need help navigating the latest changes? 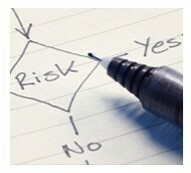 Actuarial services for regulatory agencies. Building a solution that is just right. We bring four decades of unrivaled expertise to everything we do. 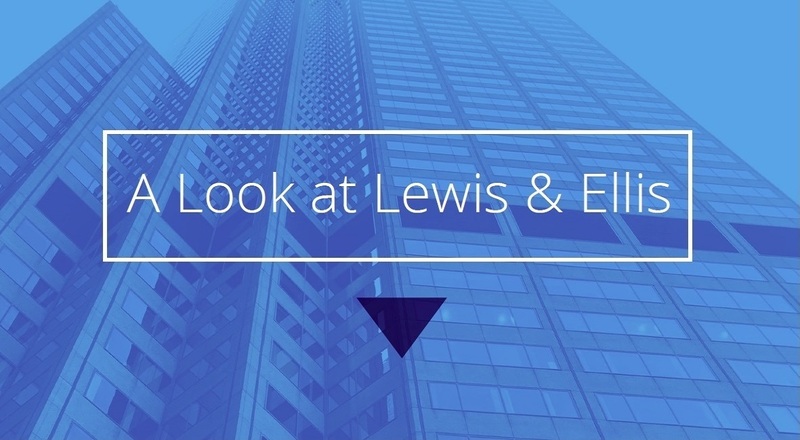 L&E sets the standard to make better business decisions. Whether you need strategic actuarial services or software for innovative analysis, our focus is always on your results. We work to understand our global clients’ individual needs and deliver cost-effective solutions. We pride ourselves in being excellent communicators - especially when it comes to explaining complex actuarial issues to non-technical people.